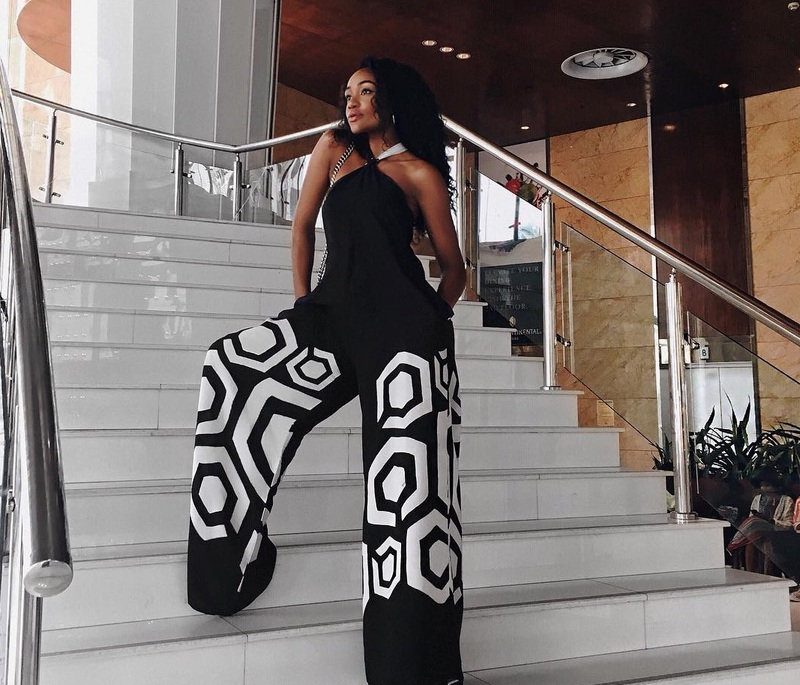 Have you been on BellaNaija Style today or in the past week? No? OK! 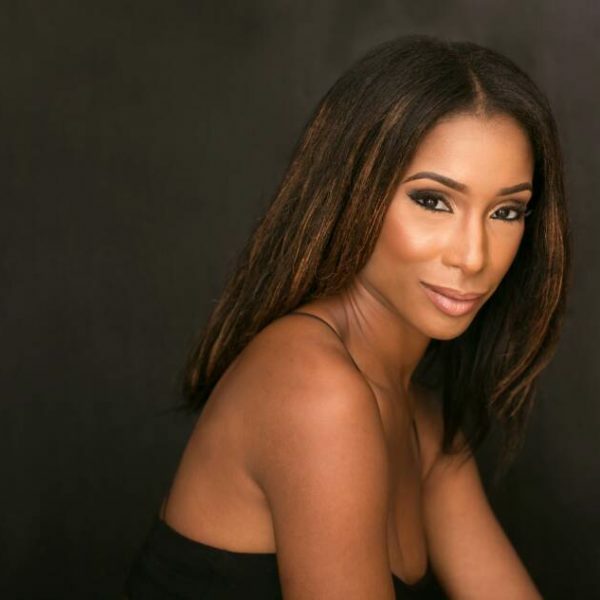 Now let’s get you up to speed with all you’ve missed over there on the BellaNaija Style! Sunglasses have always been a tried and tested fashion girl hack to giving your outfit instant polish. From cat-eye’s to classic aviators, check out the high fashion (and pocket-friendly) sunglass styles you can grab right now! 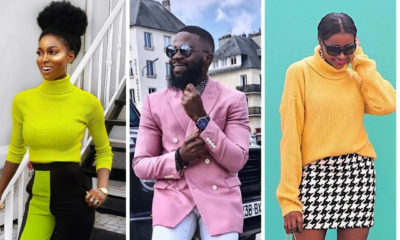 Channel your favourite fashionistas like Ene Maya Lawani, Stella Uzo of J’Adore Fashion and Lala Akindoju with fashion-forward frames ranging from futuristic to classic, playful to glamorous to transform your look. Calling all our shady ladies! 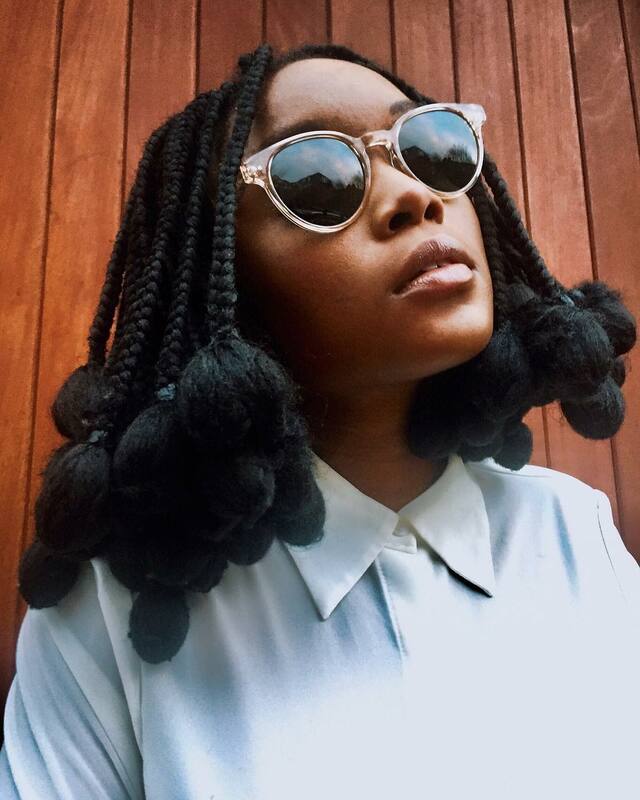 Check out cool sunglasses styles from Dapmod below. 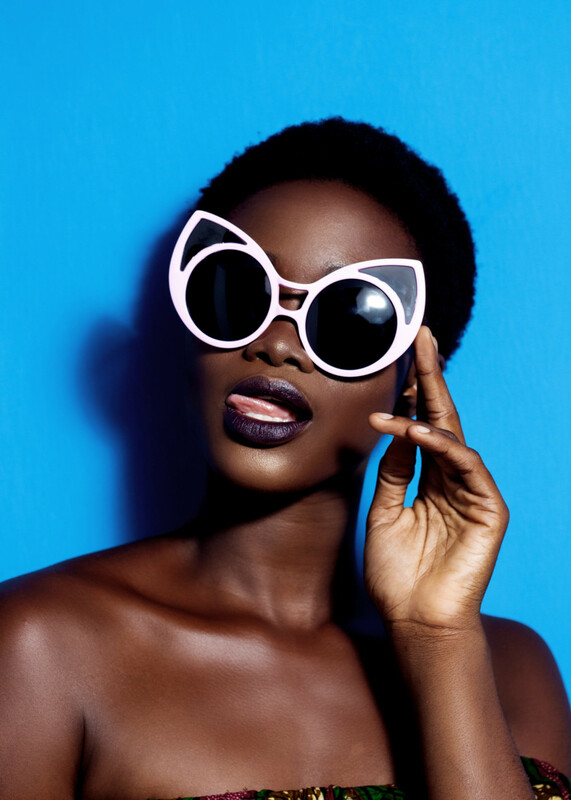 PS: All sunglasses are under N10,000! CLICK HERE FOR MORE CHOP TILL YOU DROP! 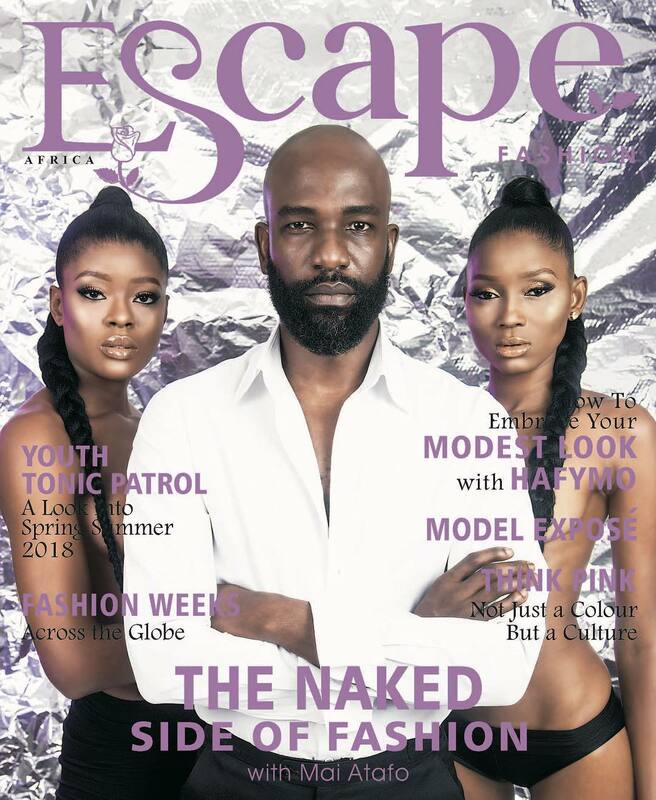 An exciting cover of Escape Magazine‘s latest issue shows the inimitable Mai Atafo with two models clad in black delicates only for a story on The Naked Side of Fashion. 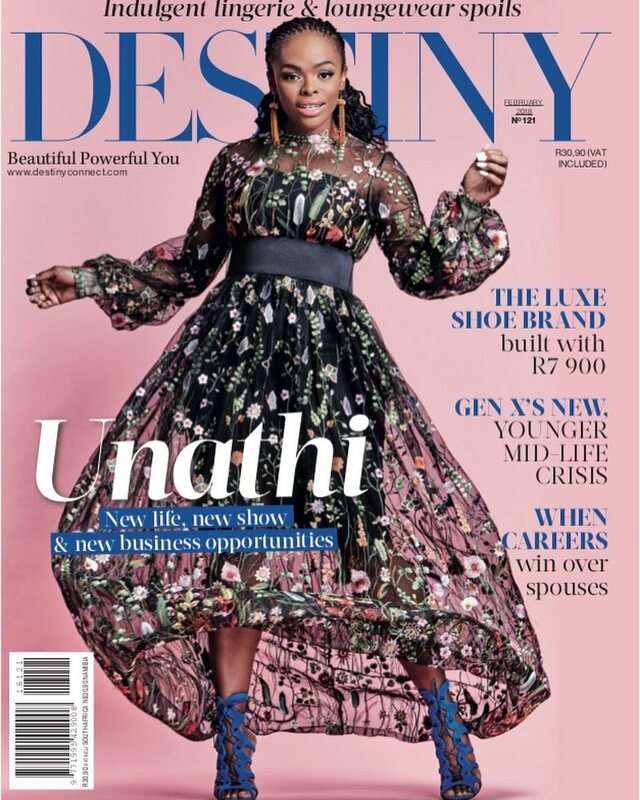 This year’s cover delivers an accompanying flare of dazzling light, courtesy of the reflective backdrop and neutral colour palette of the shoot. 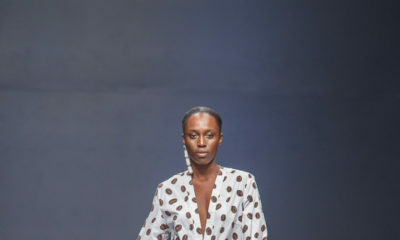 Given his ability to take over just about every aspect of the industry from menswear to bridal collections you can’t really dispute that Mai is a fashion maven. He even styled himself and the models for the photos that follow the cover story. 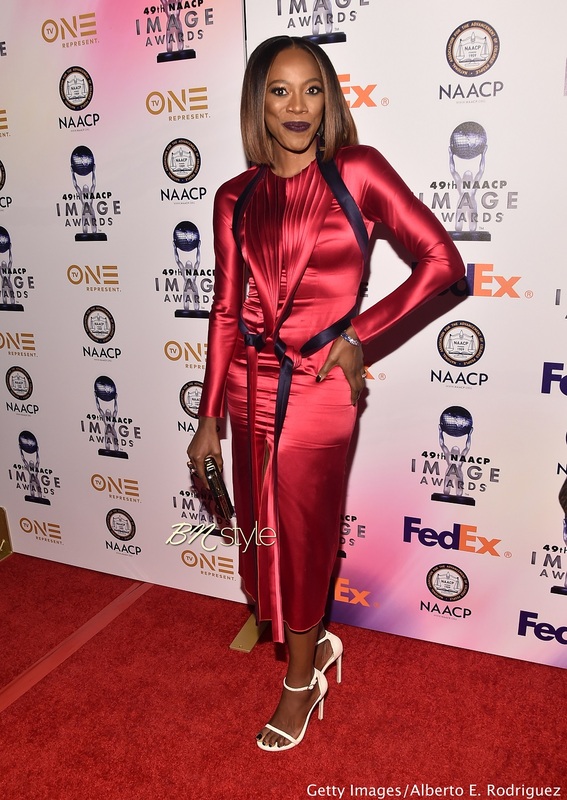 One of our favourite beauty vloggers, Jackie Aina took home her first NAACP Award last night, as YouTuber of the year at the 49th edition of the award show. 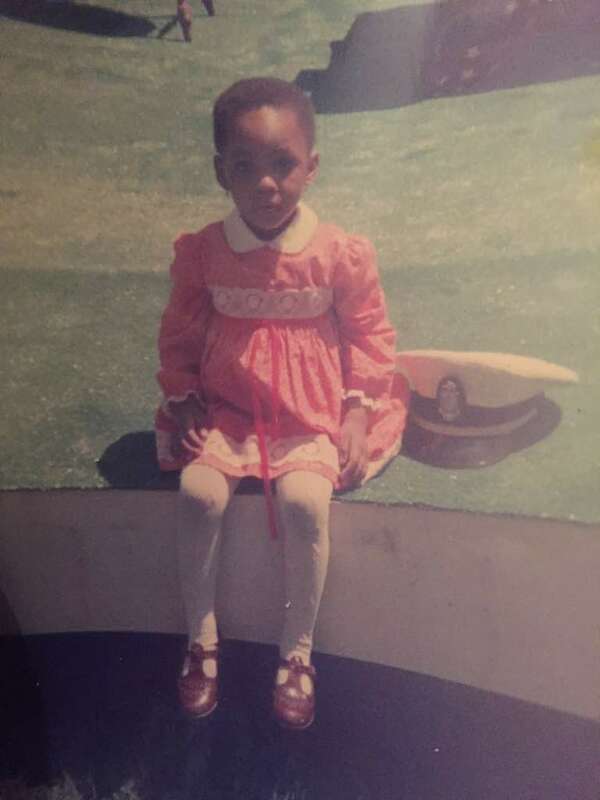 National Association for the Advancement of Coloured People is known for honouring outstanding contributions in art, music, literature, television and entertainment collaborated with Google and created this brand new category this year which makes Jackie Aina the very first recipient of the award in history. 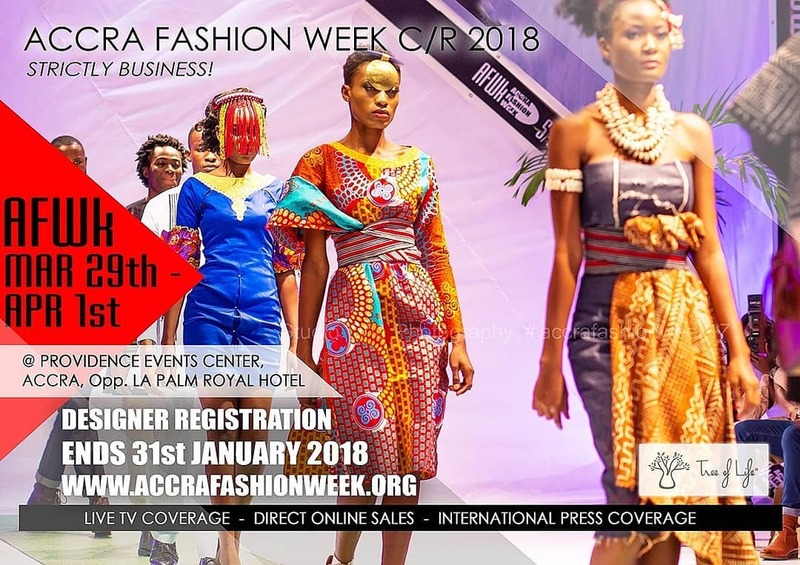 Fashion Week season is fast approaching and we’re marking our calendars for the Chilly/Rainy season of the annual Accra Fashion Week a platform that showcases fabulous designs from both local and foreign designers. Tanzanian model, Herieth Paul is light-hearted in pastel hues that elucidate modern colours for ELLE Germany‘s February 2018 issue. For the editorial, the Victoria Secret Angel is photographed by Enrique Badulescu in ‘Pleats Please’ by Issey Miyake, Michael Kors Collection, Akris, Chanel and more. 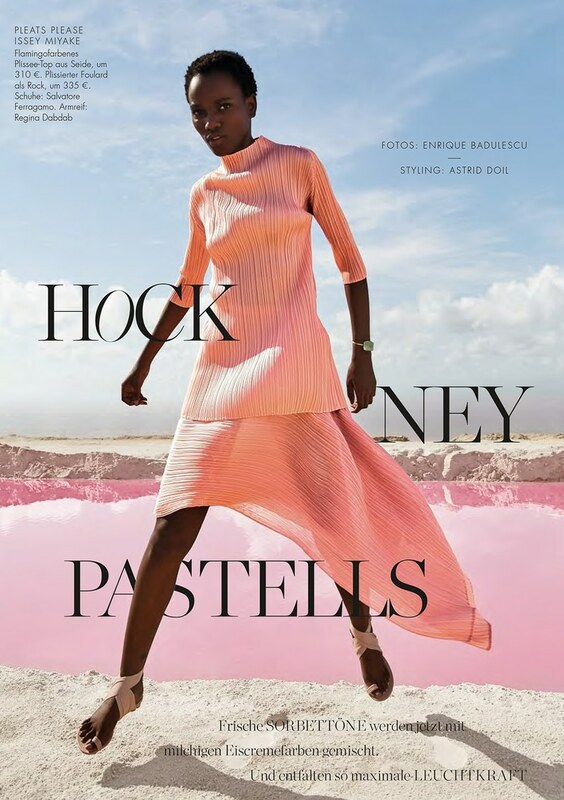 Enrique Badulescu flashes Herieth in ‘Hockney Pastels’, creating a mood board inspired by English painter, David Hockney‘s works. ELLE’s group of magazines continues to push inclusivity, casting models like Alek Wek and Ajak Deng, for cover features and fashion editorials. 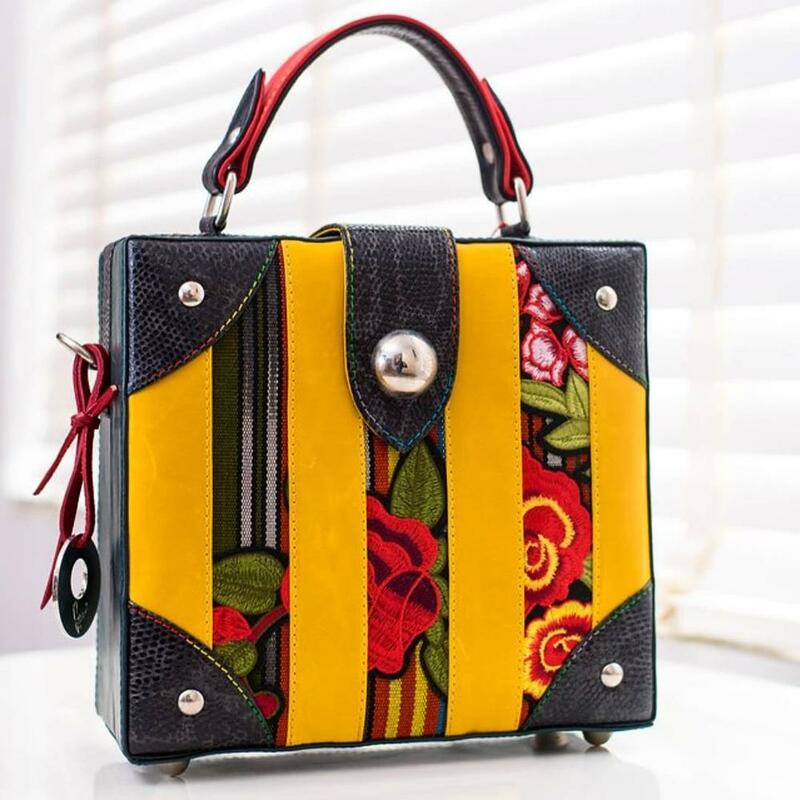 If there is a fashion brand that understands the beauty of a woman’s accessory, Femi Handbag is definitely one of them and that is why we are kicking off this special series Bagtacular! with one of their latest products. 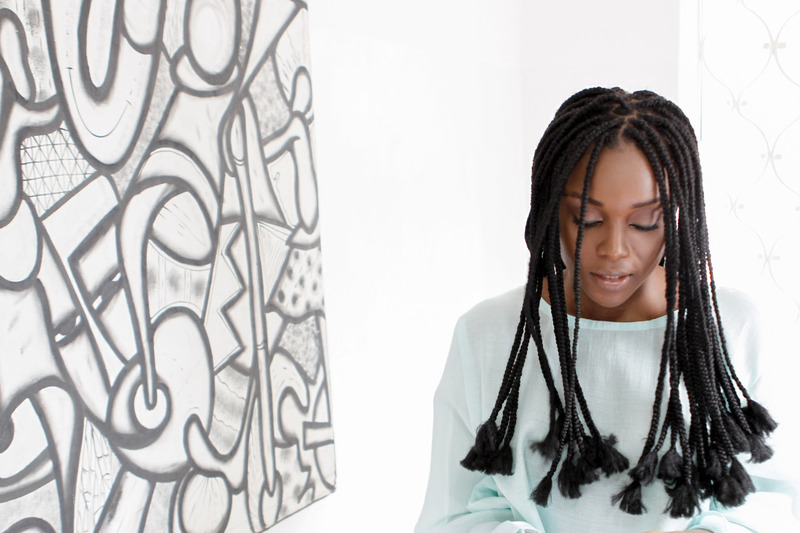 Known for their high quality and beautifully curated bags, the Nigerian accessories label who significantly produces all their bags in Nigeria constantly proves even locally produced products can be of great quality. The brand encompasses everything a woman’s handbag should be, audacious, fun, chic and practical, and that just perfectly fits into our narrative of Bagtacular! CLICK HERE FOR MORE ON BAGTACULAR! 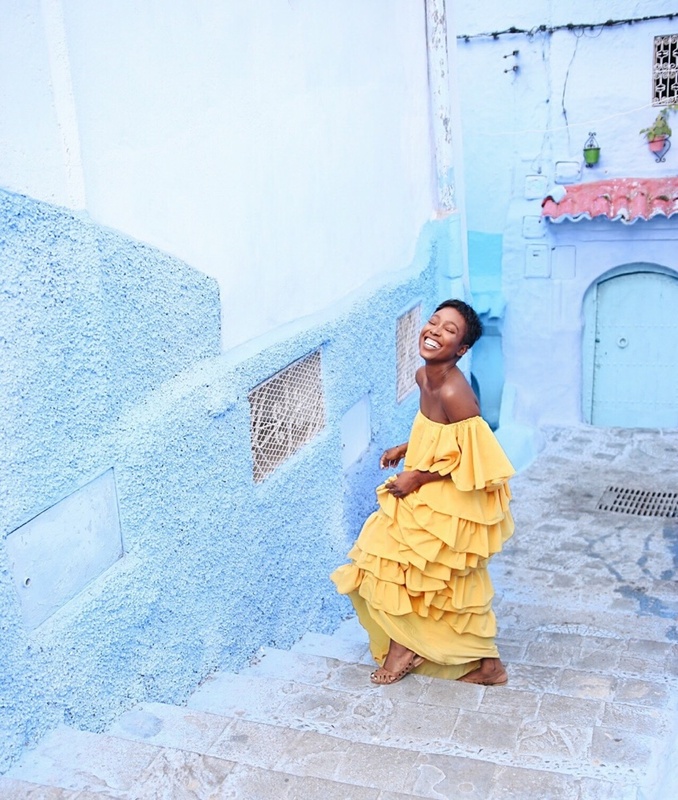 Hafsah Mohammed is more than just a designer and blogger, she’s a lifestyle mogul that’s changing the way modest women approach fashion and personal style. 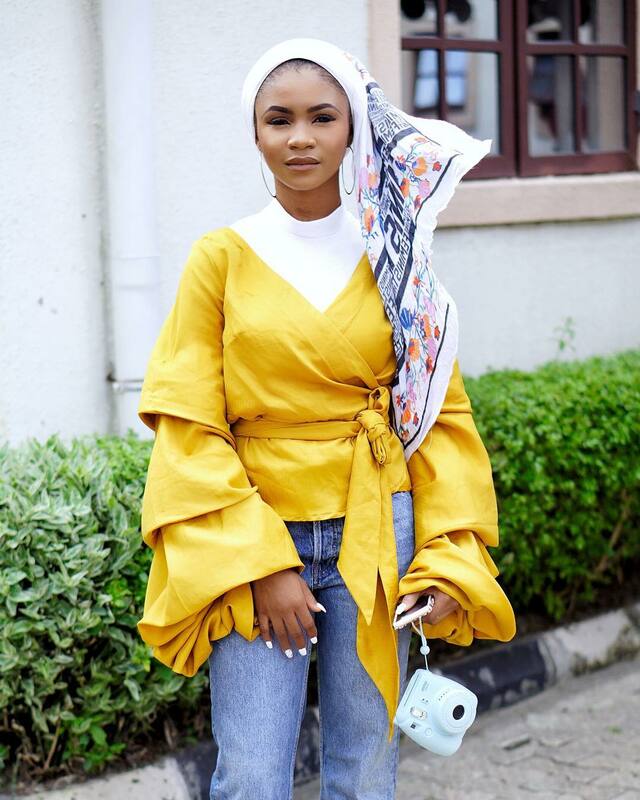 Hafy, as she is fondly called, is one of the people that lead the modest fashion community in Nigeria with her website www.HafyMo.com, and her fast-rising womenswear brand Elora Collection. Although for a long time, a lot of people ascribed Muslim fashion to traditional kaftans and loose fitting clothing. 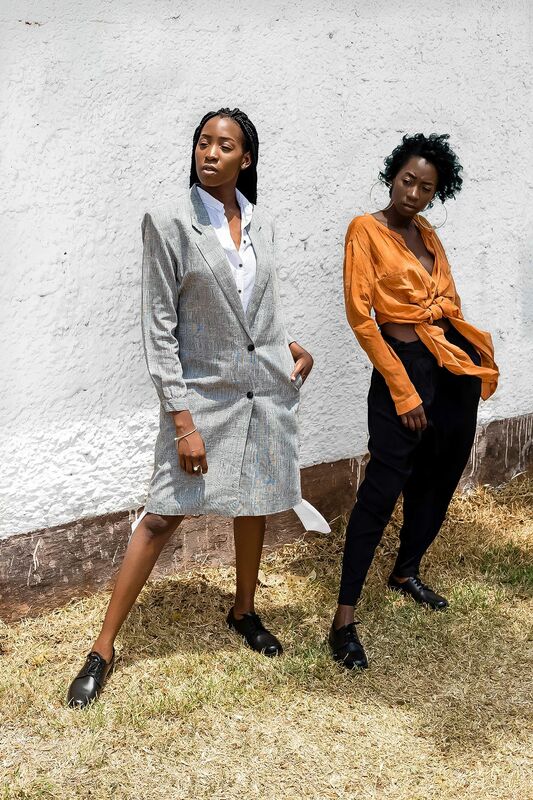 Recent trends show international brands are taking inspiration from modest styles; higher necks, bulkier sleeves and longer hemlines. I wanted to design for girls like myself. Young ladies that love fashion and want to be modest at the same time. A lot of brands out there don’t design for modest women and I wanted to change that. I wanted to give modest women everyday trend and fashion in covered clothes. Image-makers the world over, know there is a transformative power in fashion, one that becomes even more obvious when linked to music. Look to some of the more drastic style transformations of our generation – from Rihanna to Solange, Nicki Minaj to Lady Gaga, we see an inevitable link between the refinement of their personal style (stylist aided or not) to their rise in prominence, (whilst there is obviously another link – musical success = more money = more of an overall budget = better clothes and stylists.) 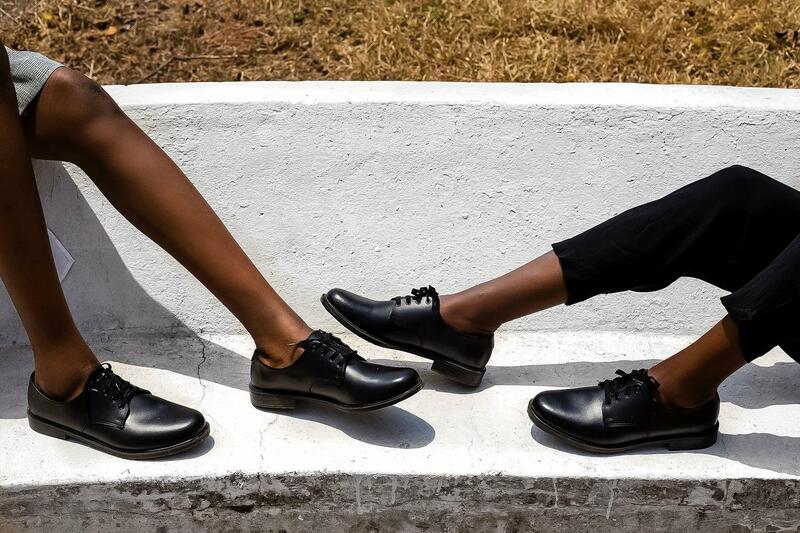 Style is still an undeniable factor in this complex formula. 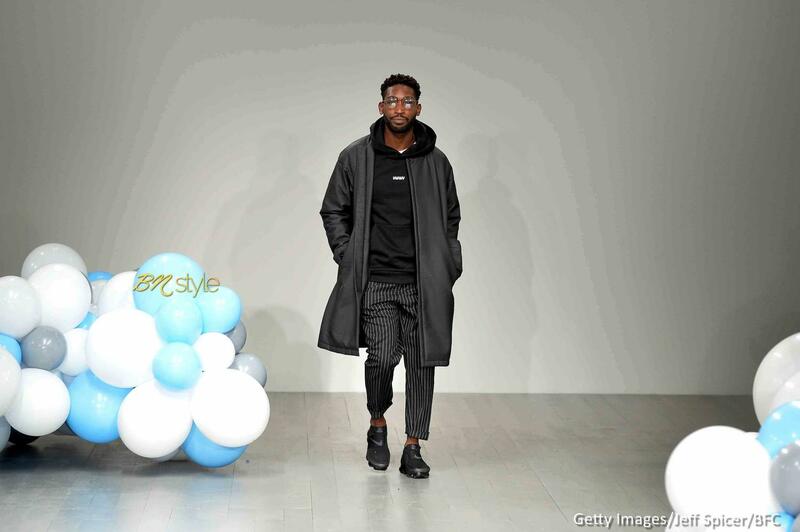 Whether it’s the subtle 90’s Shabba Ranks look of Burna Boy circa his debut or Rihanna’s visual announcement that she’d gone bad – the language of style is a visceral part of the way we experience the world’s biggest stars. From the street style to fashion shows, the fashion crowd loves making strong messages with what they are wearing. 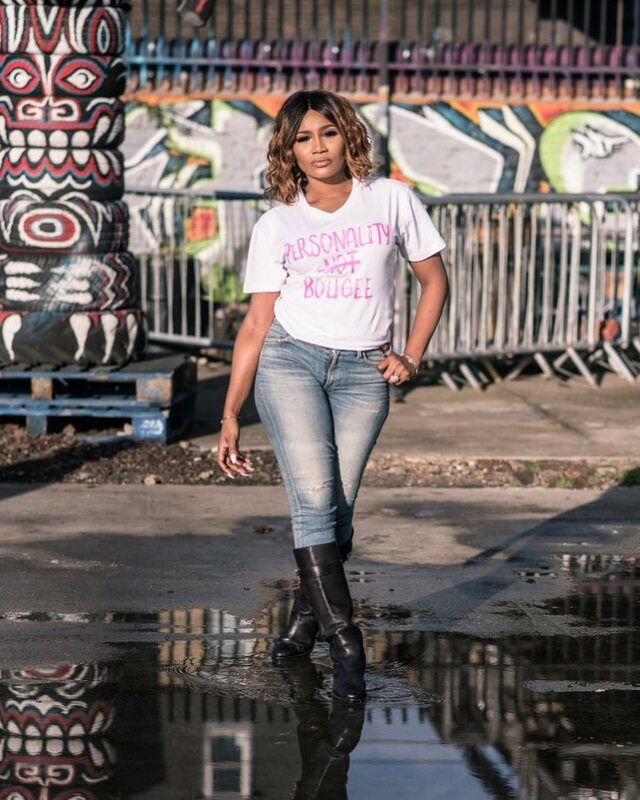 One of our favourite style-stars Abiola Kola Daisi is clearly so into making statements with tees that she recently released a collection of t-shirts with interesting catchphrases. 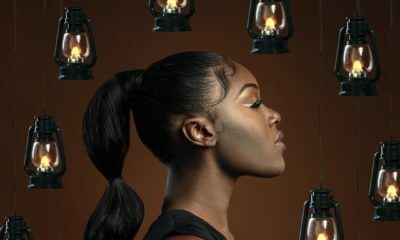 Nyma Tang has grown into a huge YouTube sensation, encouraging brands to expand their foundation ranges with her viral series #TheDarkestShade. With so many remarkable collaborations under her belt, the South Sudanese vlogger and content creator is creating a lipstick shade with MAC Cosmetics as part of their beauty influencer campaign. Makeup artists continue to prove that their craft is art with various intriguing trends. From the transformation of a bare face to a heavy beat face to the much needed day to night look evolve, the natural no makeup looks, non-touring, and now the #blankcanvass look which basically highlights that like art the face is a canvass. 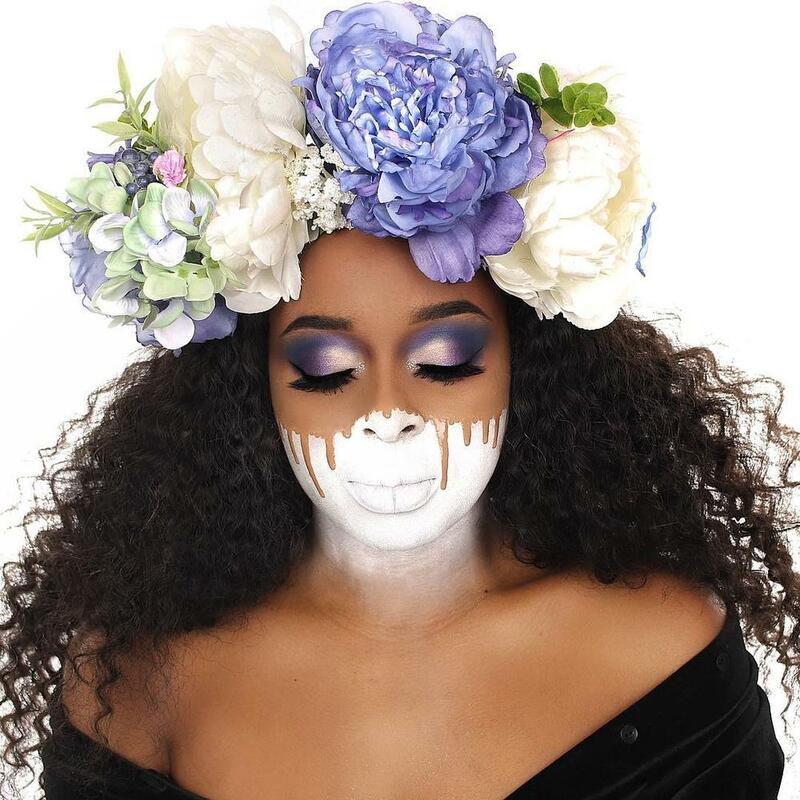 The campaign started with makeup enthusiast @Jodiehulume using makeup to creating an artistic portray of what a blank canvass looks like after an artist had worked on it using makeup, she captioned it “Blank Canvass“. 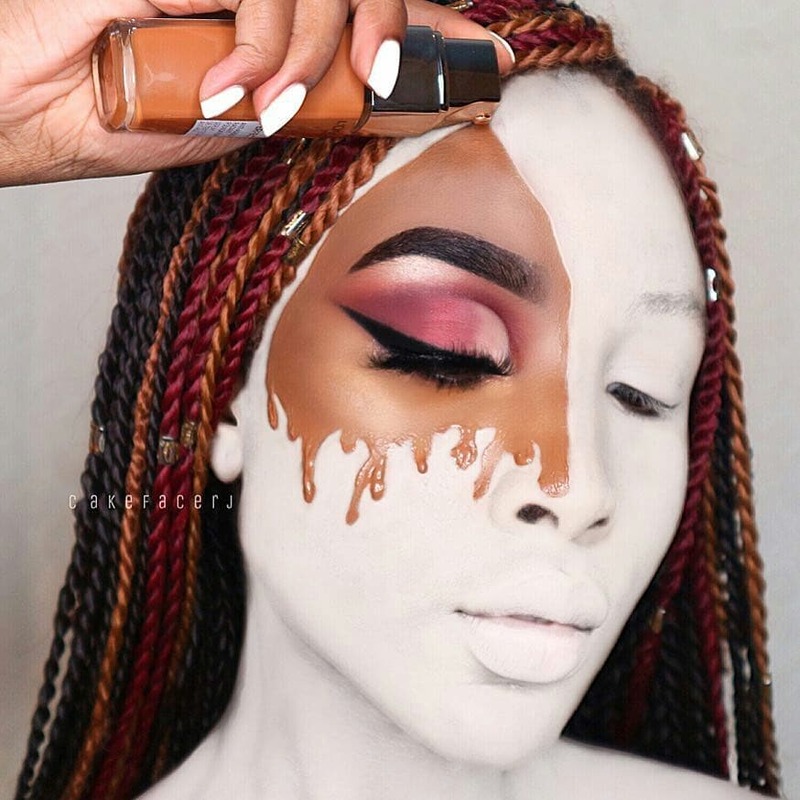 Most makeup artists took the initiative to create their interpretation of what a worked on blank canvass looks like after the use of makeup and from there on, it has become a campaign the artistic ones are trying their hands on. Nail trends have continued to vary over time, and just like the weather, the next trend is almost unpredictable. 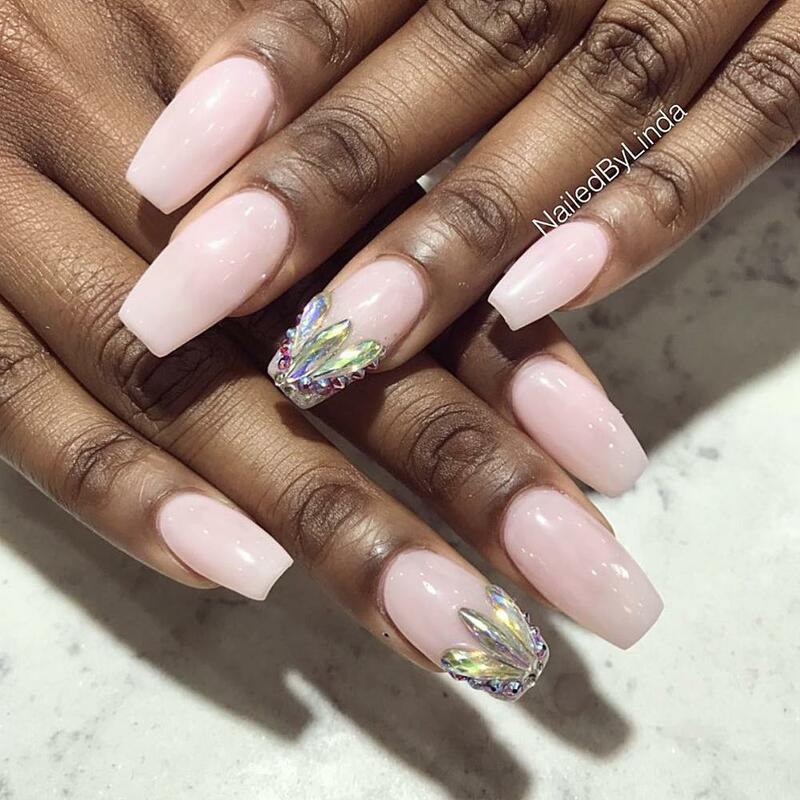 Summer of last year saw us gravitating towards chrome nails, but as we came towards the end of the year, glitter and sparkle was all we kept seeing. Dating back to the early days of last year, bold colours were the order of the day and the trends go on. 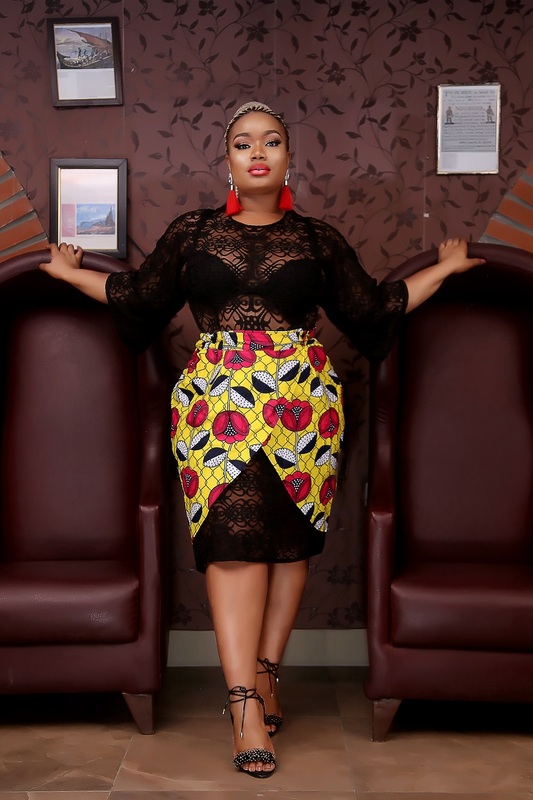 Rising womenswear label SGTC Clothing in collaboration with the media girl and model Tajé Prest recently debuted its plus-size collection dubbed Beautiful Me, and it is filled with colourful outfits for the contemporary woman. The collection caters to modern stylish plus-size women with a penchant for diversity in their wardrobe choices. The SGTC clothing brand prides itself on catering to women of all sizes with their Afrocentric pieces and creatively curated aesthetic.